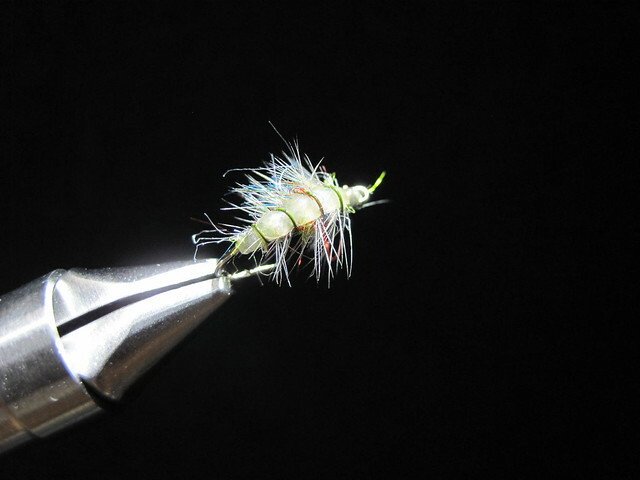 J:Son Silicon Backs for Mayfly Nymphs Scuds and Sow bugs are perfectly formed easy to use wing casings and backs. Opaque, yet natural in color they give the fly a realistic look that is often important when fishing the smaller scud or nymph. 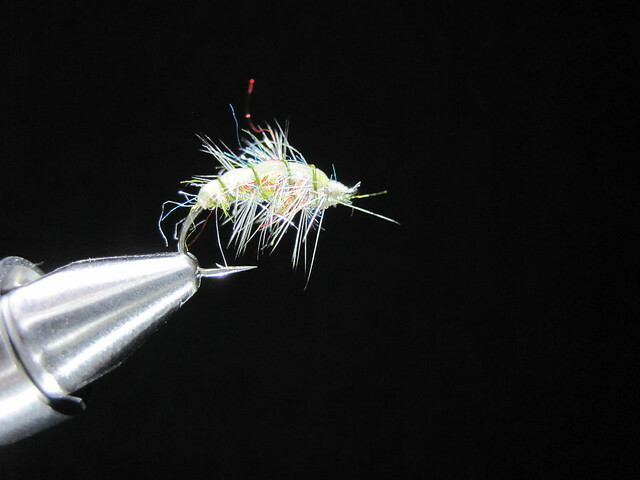 In this video Barrett ties a simple scud using the J Son Silicon backs. Great video. I was just talking to Chris about scuds in local rivers. Excellent timing. I’ll have to give it a try.